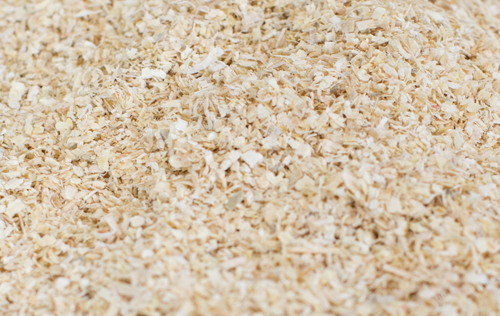 MEGAZORB ™ Bedding Pellets with mega-absorption and odor control are custom made from screened 98% dust free premium pine flakes with zeolite. 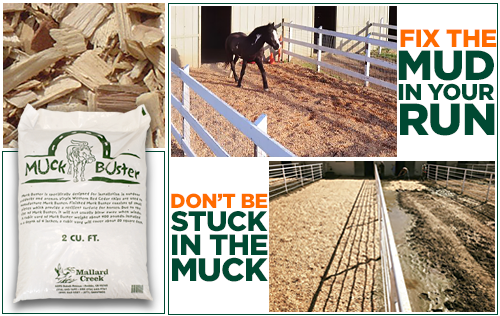 These premium Mallard Creek equine bedding pellets with zeolite are made with no additives other than water which results in cleaner, more environmentally friendly bedding for your horse. 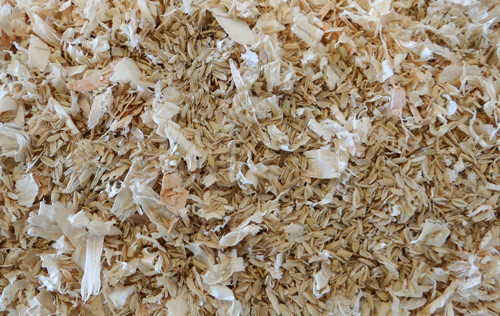 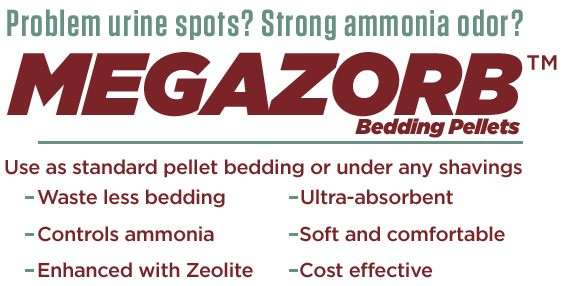 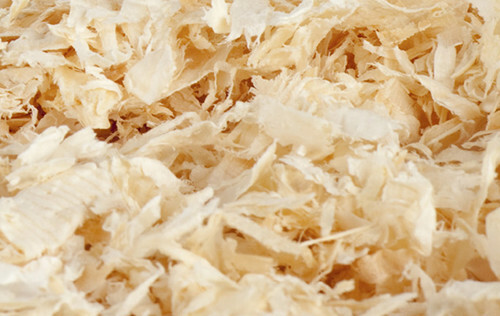 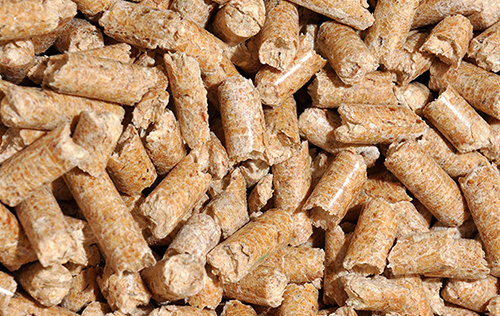 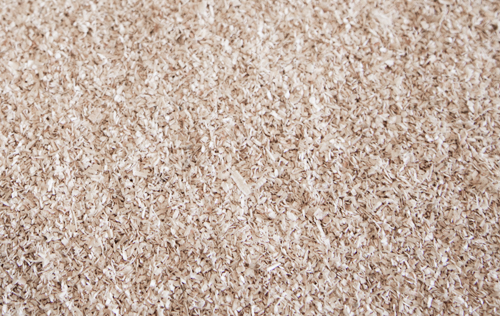 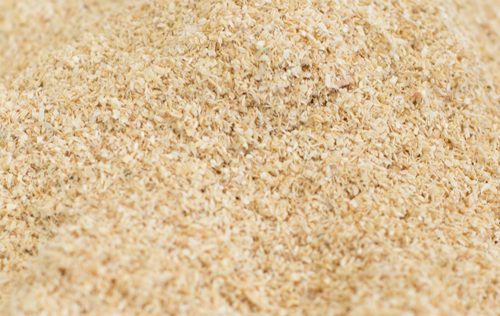 We control the milling process, pressure and moisture, for a softer, quickly absorbing and virtually dust-free pellet.